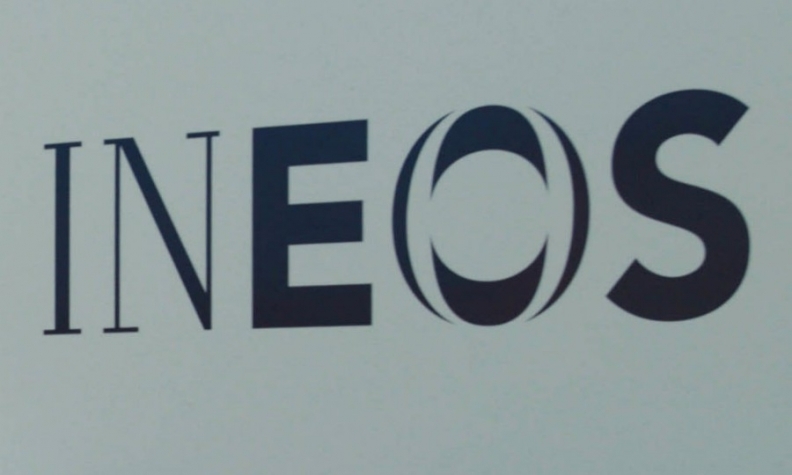 LONDON -- Petrochemicals company Ineos said it will decide on the manufacturing location for its new off-road vehicle, currently in design and development, by the year end and flagged a number of "very strong options" in the UK and Europe. Media outlets had reported that Ineos is in talks with Ford to make its Land Rover-inspired vehicles at Ford's Bridgend engine plant. "While Ford Bridgend engine plant has a long-established and successful record in the delivery of world-class engines, the auto industry is undergoing rapid change and, together with our union partners, we continue to look at other high-technology opportunities for the future," a Ford spokesman said earlier this month in response to an FT story about talks between Ineos and Ford. Ineos CEO Jim Ratcliffe said last year that an off-roader modelled on Land Rover's classic Defender could be rolling off British production lines if the petrochemicals giant can win government backing for it. Ratcliffe had also said he would invest 600 million pounds ($770.16 million) to begin output of the new off-roader from 2020-21, adding that he would prefer to build in Britain but that there are cheaper alternatives in countries such as Germany where the workforce is already trained. "Ineos is not intending to 'resurrect the Land Rover Defender.' We are building an all-new 4x4 vehicle from the ground up, which meets all current safety and legislative requirements," the company said in a statement.